Words, images and videos are second person experiences and therefore not as effective as a direct, personal experience. An image is better than a thousand words and an experiment is better than a thousand videos. Transmitting experiences to others is like "filling the bucket". It is far better to light a fire in the learner, make the learner experience and learn for himself or herself. As Marshall McLuhan famously said - the medium is the message. 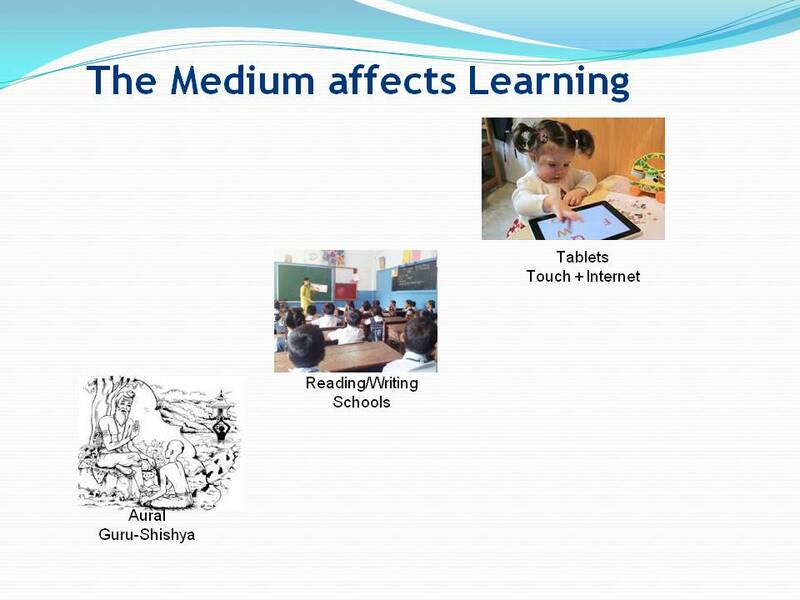 The medium of learning has a dramatic effect on its efficacy. Long back before writing, all teaching occurred through a teacher instructing pupils verbally. This evolved to using books and written material in a lecture format in medieval times. Even today, this remains the predominant method of instruction. 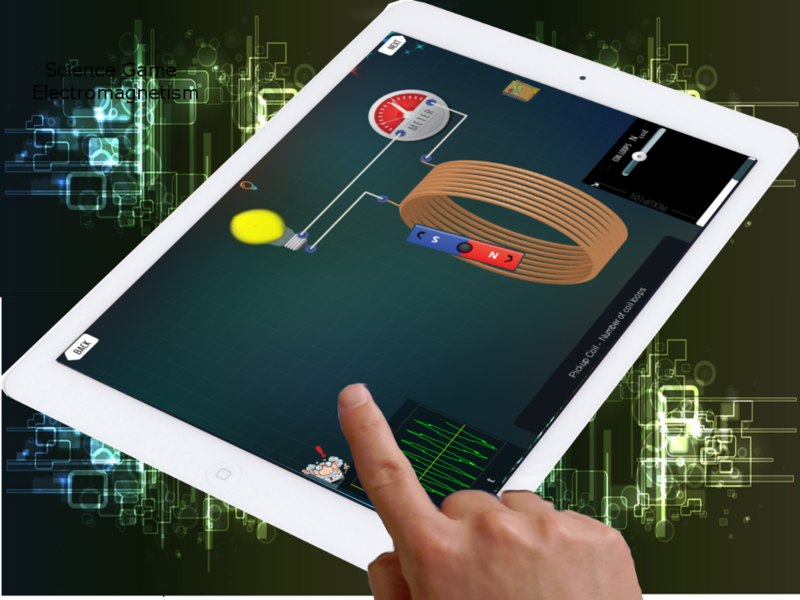 Tablets bring alive formely esoteric topics and learners can interact with and experience scientific phenomenon quickly and safely in a virtual reality provided by these devices. 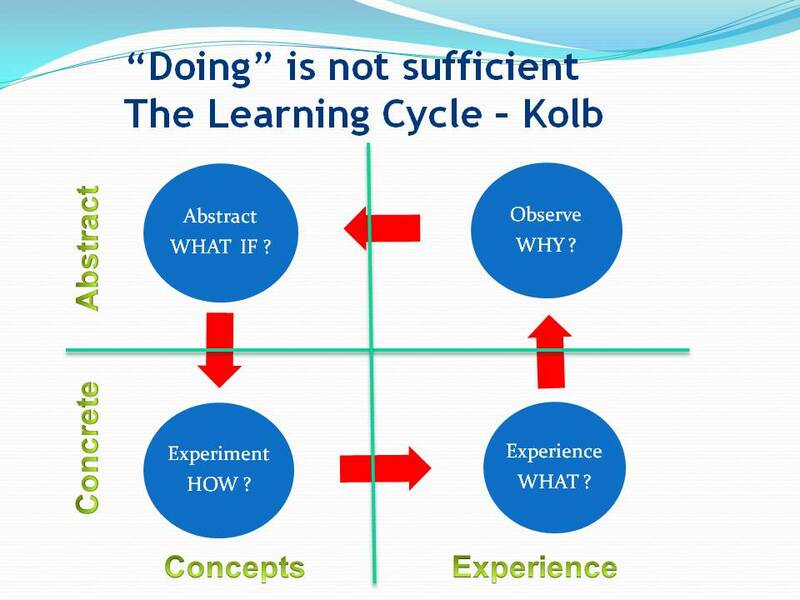 Effective Learning is a cycle of multiple stages going through observation, reflection, abstraction and experimentation. 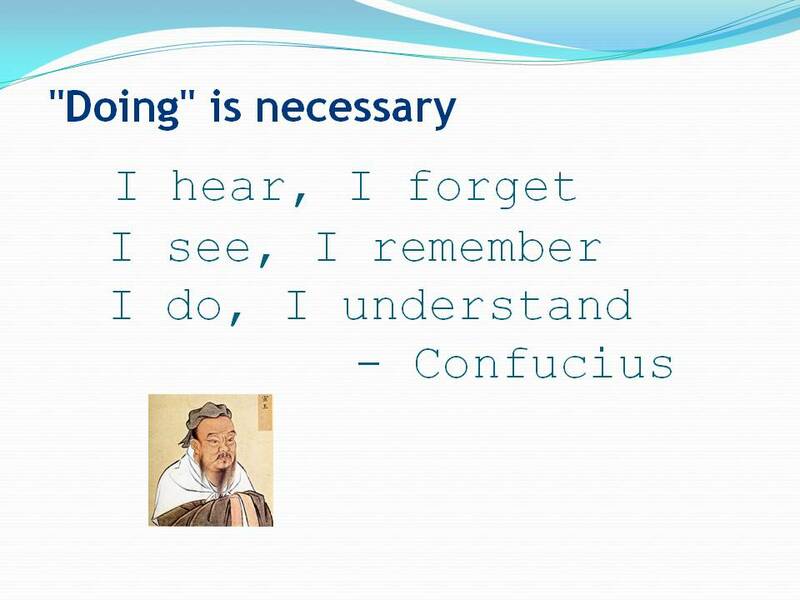 Direct instruction rarely leads to conceptual understanding and learning. Science which attempts to explain physical phenomenon needs to go hand in hand with experiments, observation and abstraction. 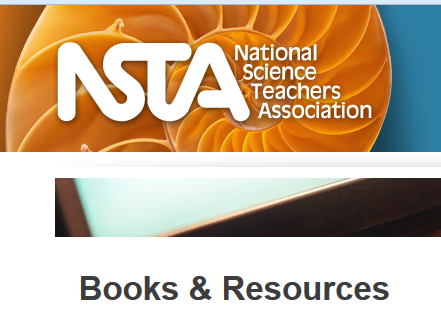 Teaching science without experiential mechanisms is like teaching a blind person about a rainbow. Learning material has to be carefully structured into modules which trigger the learning cycle and encourage rapid assimilation. 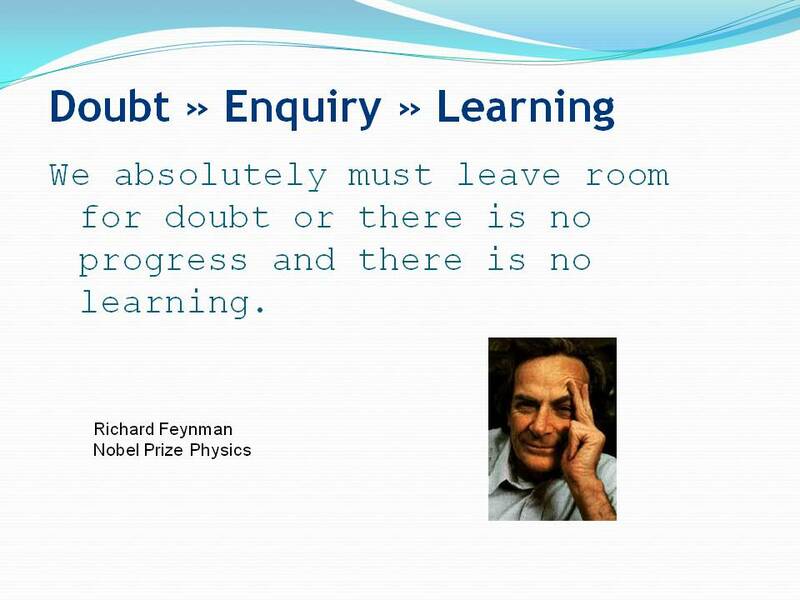 Without doubt, without genuine enquiry, no learning can take place. All science is built upon facts just as a house is buit of bricks. But, paraphrasing Poincare, a collection of facts is no more a science than a pile of bricks is a house. Doubts trigger alternative ideas, different explanations which culminate in understanding or the realization that our current understanding is flawed. 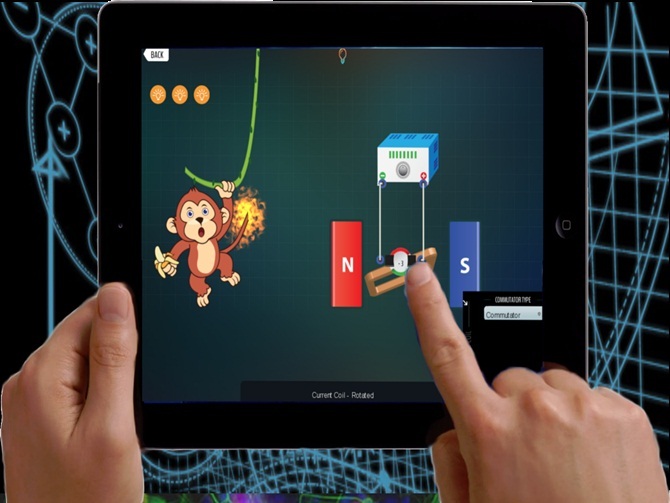 Lively, engaging games which drive home basic science concepts and ideas while keeping science fun and interesting. 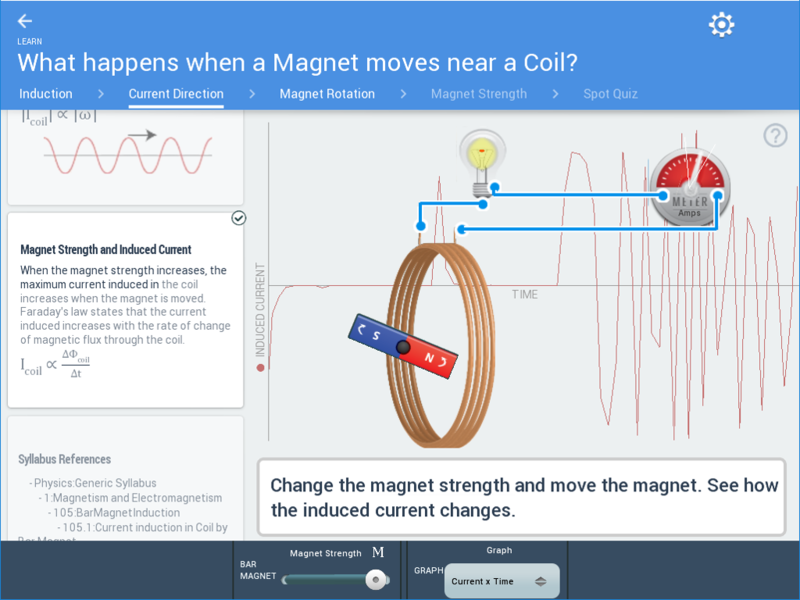 Visual interactive feedback of science phenomena with simple explanations on demand. A picture is worth a 100 words. An experiment is worth a 1000 videos. Daily Challenges and interesting tidbits of Physics in life. Touch manipulation of science bodies and their properties. Use your fingers to move, rotate and control the bodies. Simple mental picture of scientific phenomena. Once you grasp this picture of how the science works, science becomes play! Probers ask questions which test understanding and provoke enquiry while tracking where hints and explanations are required. Progress metrics are tracked for individual learning units. Multiple choice question answers are used to gauge and measure overall understanding. 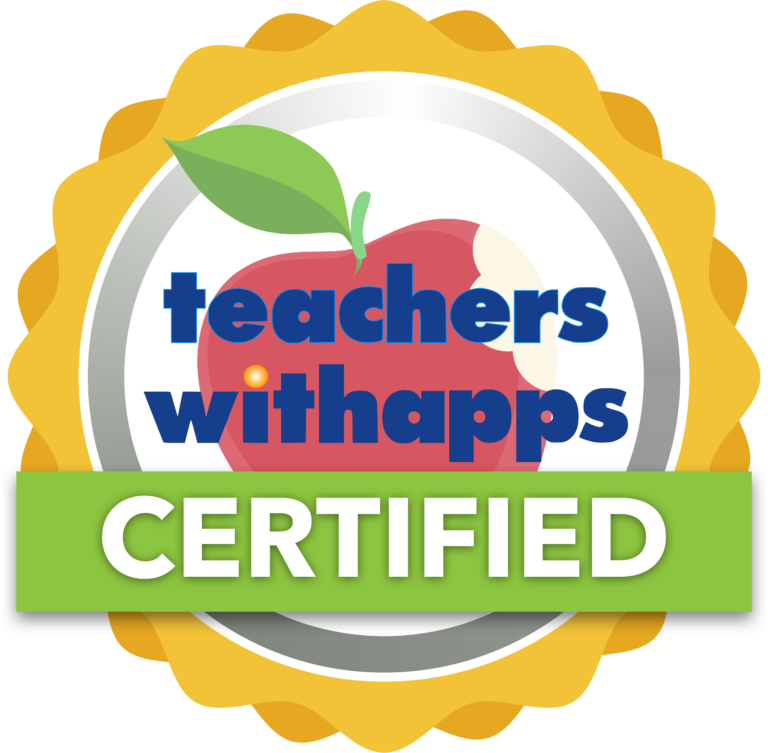 ...this app is a labor of love from the developers to share the underlying concepts of a physics curriculum with all. 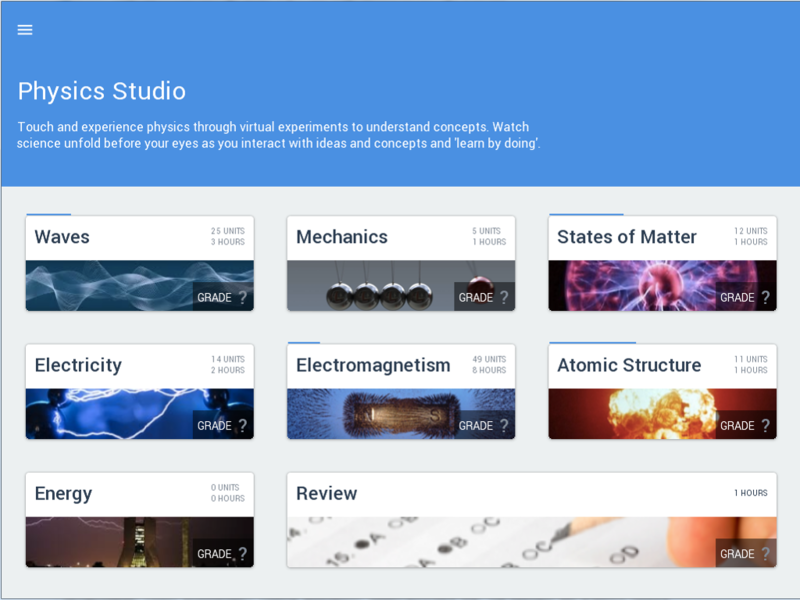 ..A great deal of content has been jam-packed into ‘Physics Studio’ and it is phenomenal considering that this is currently available free of charge. W.o.W It is fantastic! Download it n u will know how fantastic it is! physics doesn’t have to be boring fuddy-duddy formulas -Heyy! Learning should be an exploration, an adventure. Maza means fun. 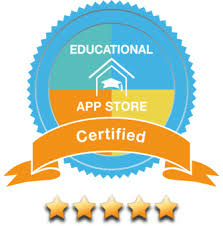 Maza Learn was founded with the objective of making learning fun. At Google, worked on Ads monetization and speeding up the Internet. At Lotus Interworks, built configuration platforms for telecom, lighting, industrial and HR applications. 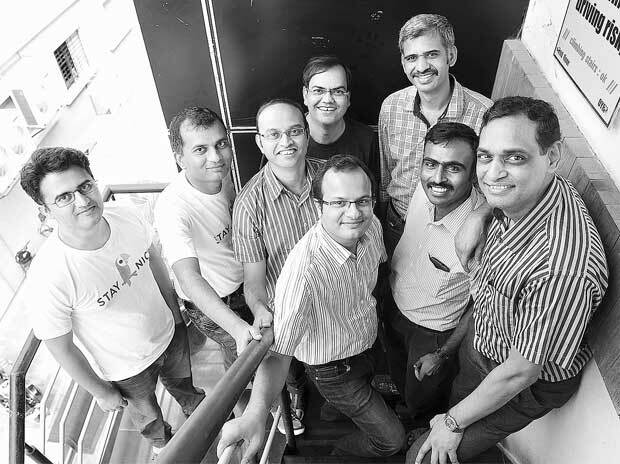 Co-founded MindsEye, a company focused on adding intelligence to business systems. B.Tech IIT Delhi, Ph.D Cornell University. 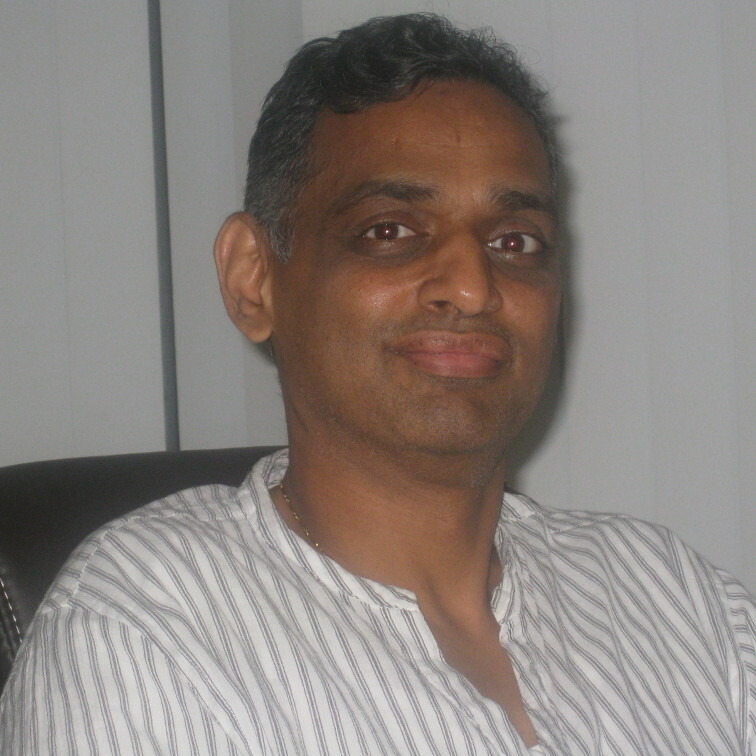 Co-founded eTech (of eBookers), CommerciaMystica. 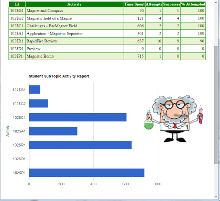 Worked on GIS mapping at Manchitra and hyperlinked spreadsheets at InterSolutions. Delivered enterprise solutions at Infosys, HCL. Ready for a revolution in learning? Reach out to us.